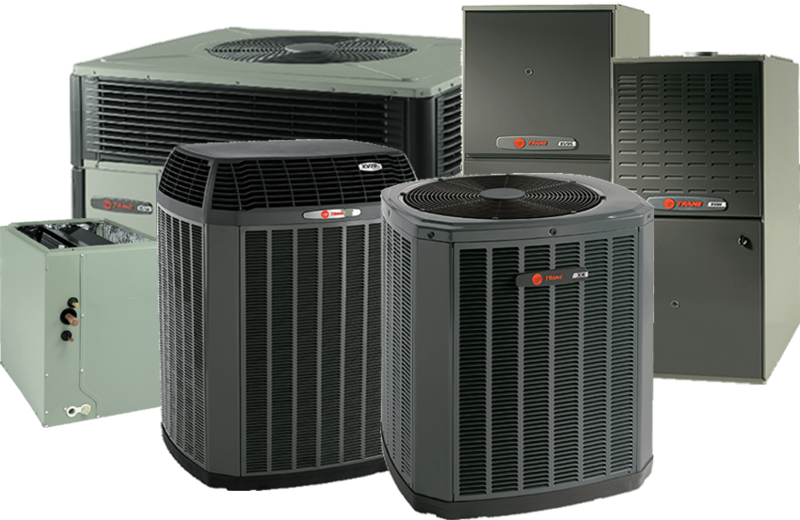 Due to the dependability, dedication, and honesty of Todd’s Air Conditioning & Refrigeration, we are celebrating a 18 year strong company. 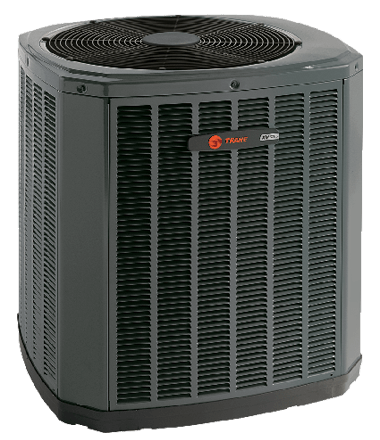 We are a Trane authorized dealer serving the Acadiana area including Abbeville, Broussard, Delcambre, Erath, Lafayette, New Iberia, and Youngsville. 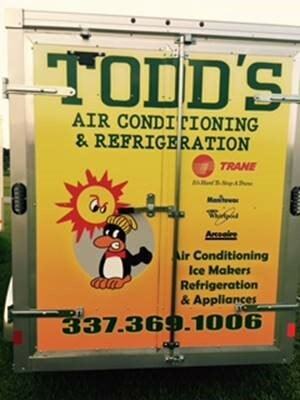 Todd’s Air Conditioning & Refrigeration was started in March 1999. 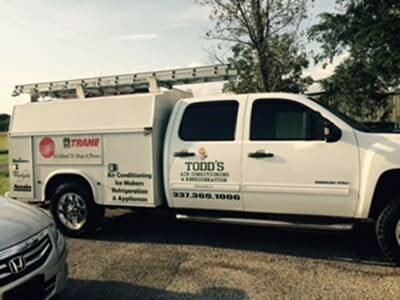 Todd had worked for an accredited local company for 16 years and felt the need to make a move on his own. 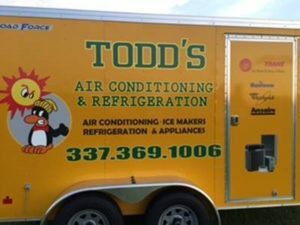 On March 1999, Todd decided to open his own AC and refrigeration company. 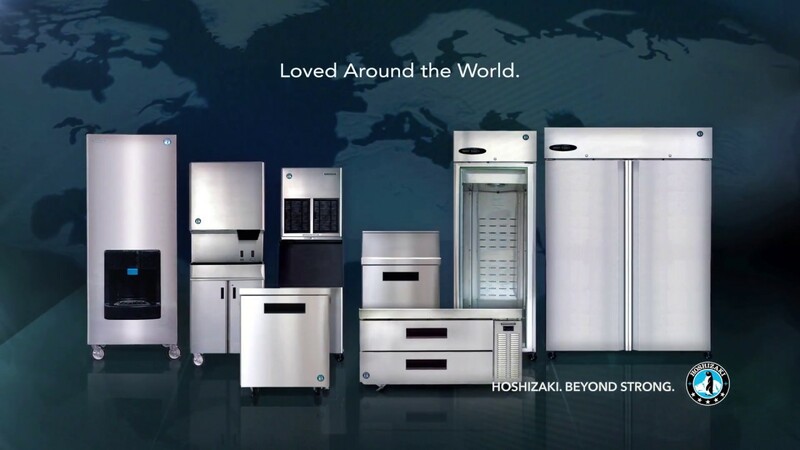 He does not only specialize in Air Conditioning, he is also experienced in commercial and residential refrigeration, commercial icemakers, and household appliances including Whirlpool, Maytag, and Amana. 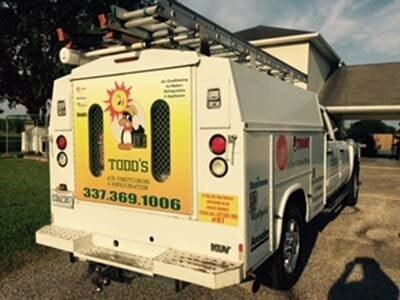 Todd’s Sales and Service, Inc. has been a statewide licensed and insured company for 18 years. 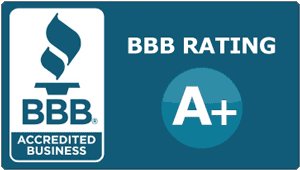 We would like to THANK our customers for this accomplishment. 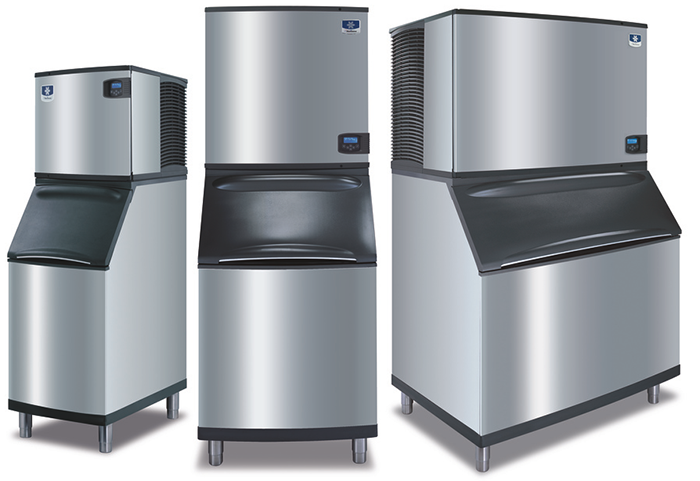 We offer both Summer Service and Winter Service. 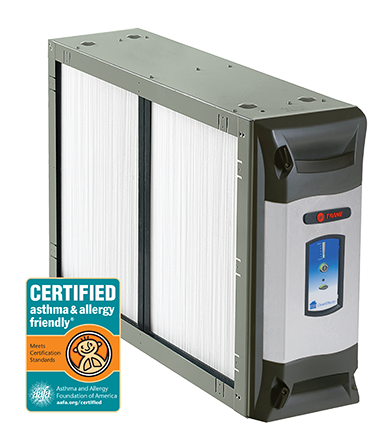 Maintenance includes cleaning of unit outside to preserve life. Thanks so much for coming out so quickly! 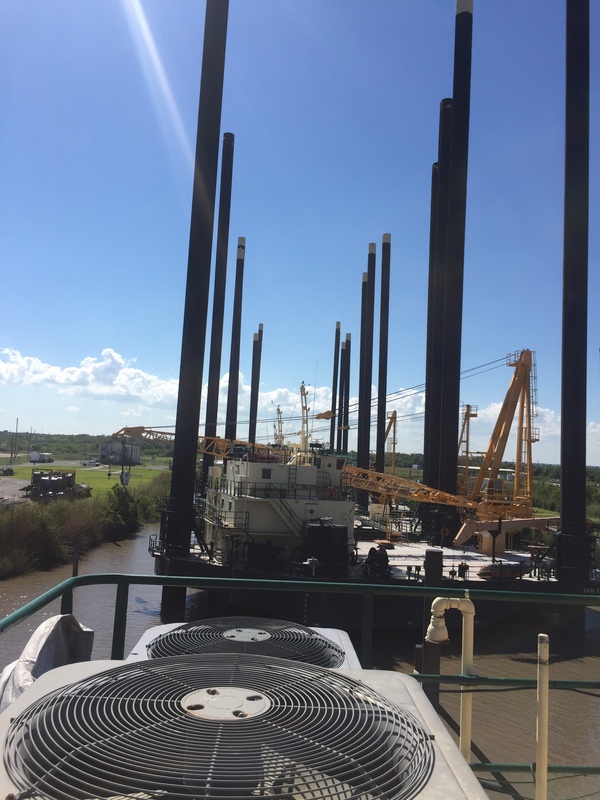 We will keep you in mind if we need further work. Can’t thank you enough! We can always depend on you for everything! 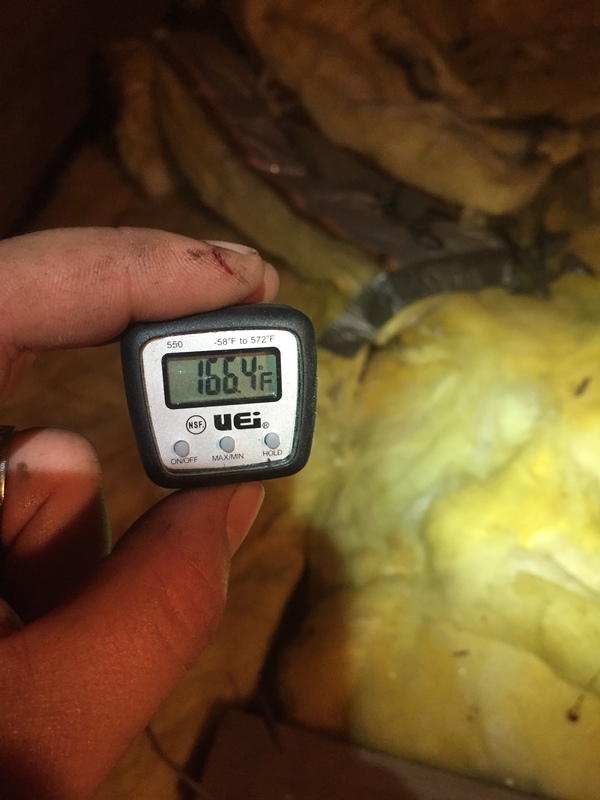 Appreciate the hard work! 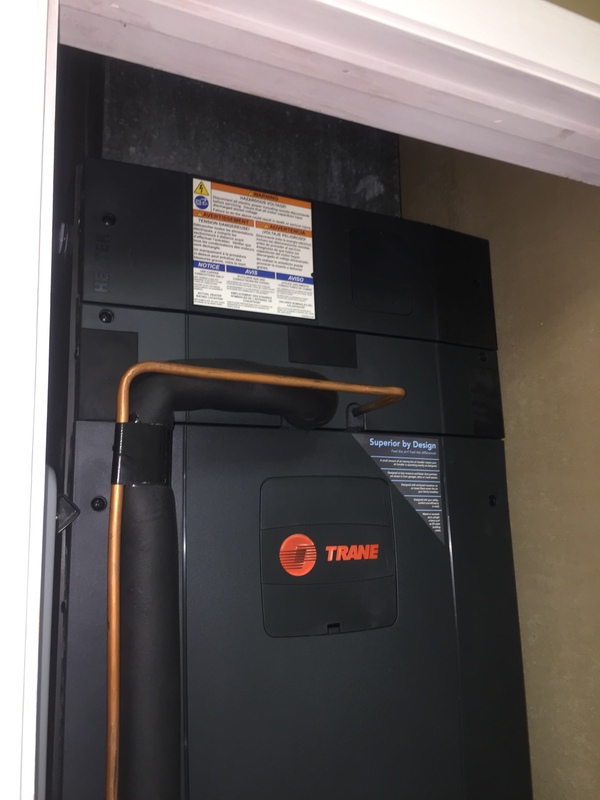 Thank you Todd & crew for always being so courteous and quick with your services. You all are the best. It is greatly appreciated. 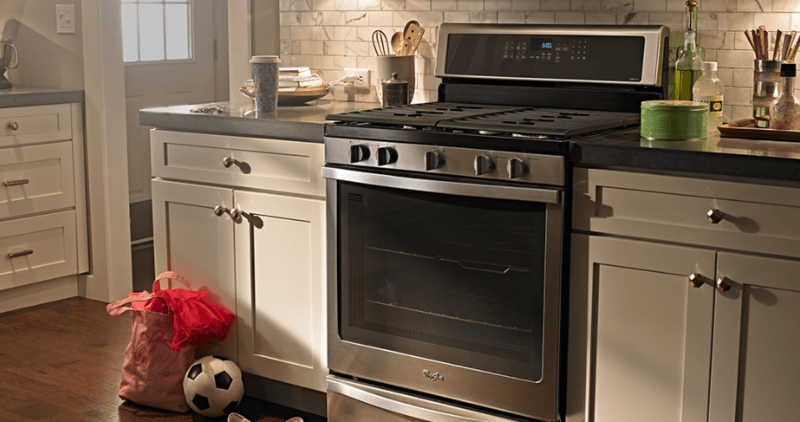 I really do like my new dishwasher. Thanks for always coming so quickly. I wish summer was not over! Thanks so much Mr Todd. You are too funny – 7-10 days yeh right! Fixed washer and checked it out. Thank you so much! Have a Blessed Day! Thanks again. Thanks for being so prompt. It’s a pleasure to do business with you. Here’s your payment & Thanks again. 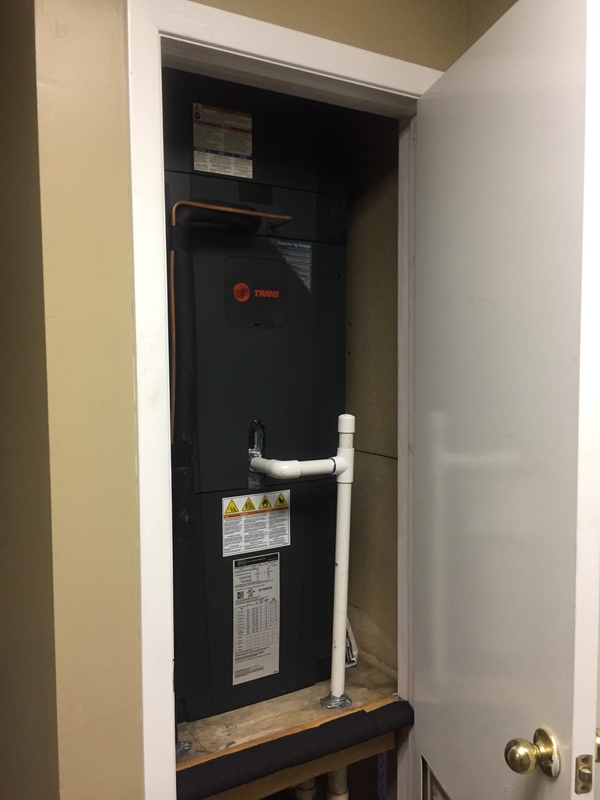 Thanks Todd for taking care of ac so quickly. to send this greeting your way. you’re in my thoughts today. © Copyright 2017 by Todd's A/C | Powered by CBM Technology | All Rights Reserved.